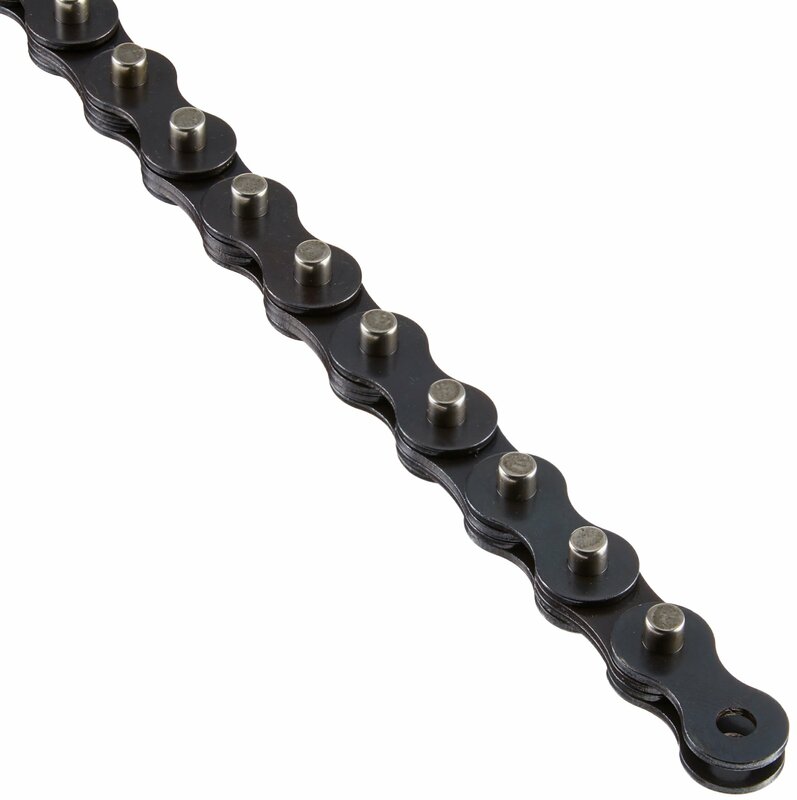 This IRWIN VISE-GRIP Extension Chain includes 5 screws to replace damaged or worn-out pieces on your existing VISE-GRIP locking tools. The vise parts work with 20R locking chain clamps. 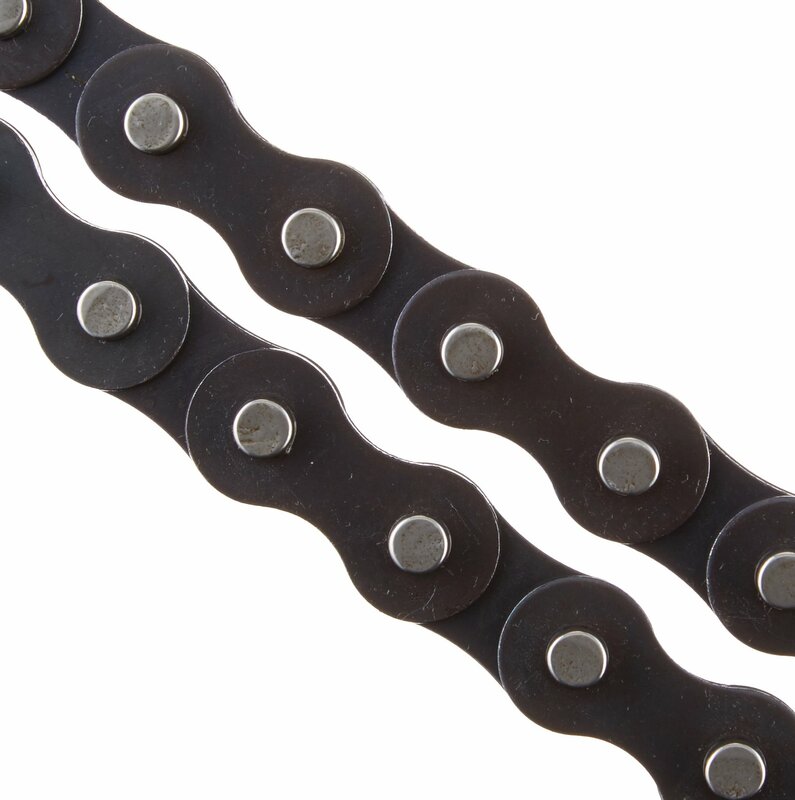 This is really a good quality chain extension. 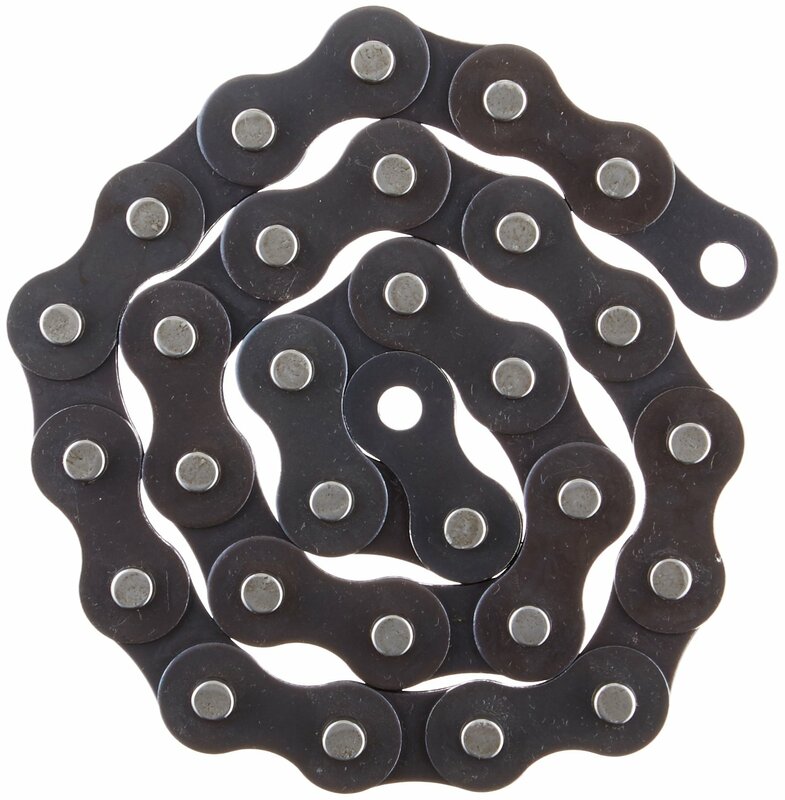 Bought 4 total along with 4 of the standard 20r chain clamps. Far cheaper than any other website I could find. 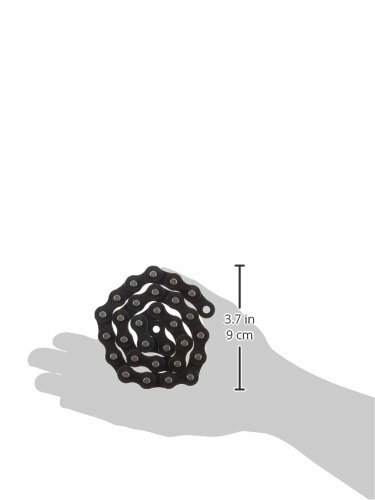 I paid about $23 for each chain clamp and extension, compared to $30 on those sites for just the clamp.